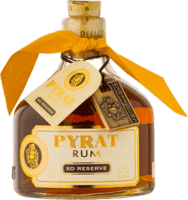 one of the best this one is nice to sip and anjoy on its one withe a good sigar! Mix it this one is realy nice in al sort of coctails! 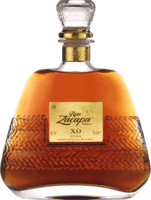 note better then the 23yo zapaca it's a nice bottle but you can better buy the zapaca 23 rum!